Refreshener Sprays for your Scented Wreaths or Potpourri. 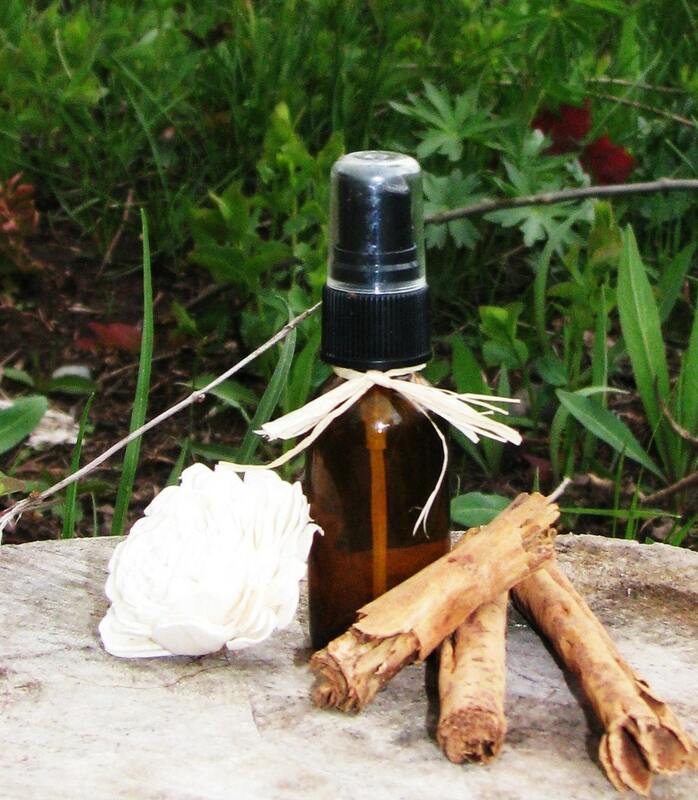 I have sprayed the wreaths generously before shipping.This is 1oz pure Cinnamon Vanilla Oil refreshener spray. 100% undiluted 100% uncut. Glass bottle comes with sprayer. Oils are Xtreme Grade- High Fragrance and can be used to freshen up potpourri as well as your scented wreath. Want a different SCENTED Spray? ****FREE SHIPPING with purchase of another item. Thanks for shopping WildRidge Design! Arrived very quickly. Scent is amazing. Want to purchase again, hopefully vanilla sugar is still available! Love the Cinnamon Vanilla scent! Super fast shipping too. I have purchased many items from this shop, love it. Will def purchase again. Country Christmas scent is the best and packaged so nicely. It’s better quality and longer lasting than any scented spray I can find at any retail store.